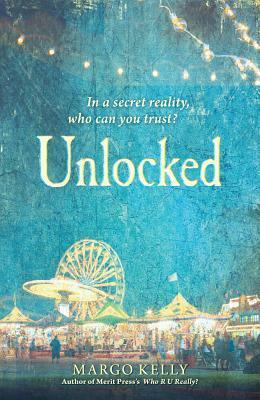 Margo Kelly: Enter to Win a Signed Hardback Copy of UNLOCKED! Enter to Win a Signed Hardback Copy of UNLOCKED! It's a Goodreads giveaway for UNLOCKED!